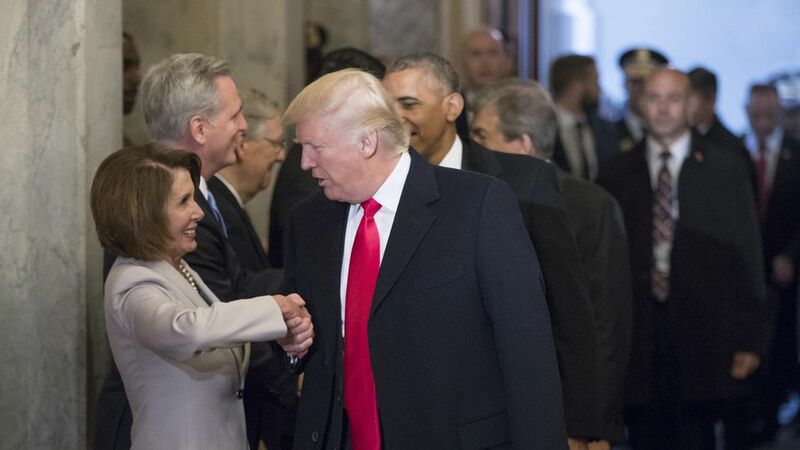 After Trump tweeted out he would be launching an investigation into his voter fraud claims, Nancy Pelosi said "to undermine the integrity of our voting system is really strange" as the president, per an AP report. She also lambasted him for being "insecure" about his election win. QuoteI frankly feel very sad about the president making this claim. I felt sorry for him. I even prayed for him. But then I prayed for the United States of America.